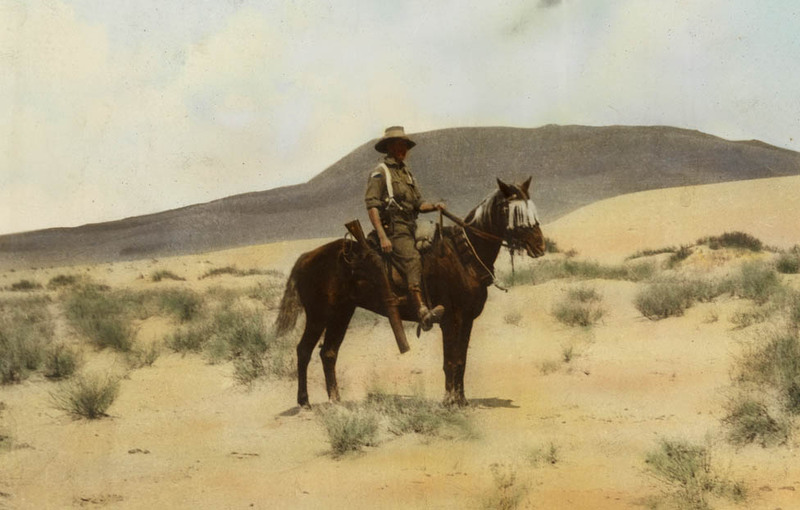 The race named for George Watson is held at Flemington in July, but his name should also be linked with the Melbourne Cup. Northern Ireland born George made a name as a jockey and horse trainer back in the 1850s, soon after arriving in Melbourne. He was a founder of the Melbourne Hunt Club in 1853. 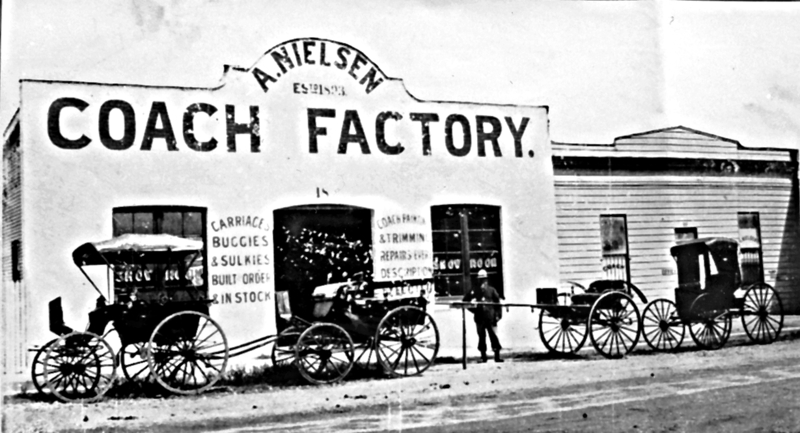 Anders Nielson’s Coach Factory in Fitzroy Street Rockhampton, around 1900. October 2017 marks the end of motor vehicle building in Australia, but the industry goes back further than most people realise. The first car with a ‘Holden’ badge was built in 1948, but Holden in Adelaide had been building car bodies for General Motors’ Chevs, Pontiacs and Vauxhalls since the 1920s. GM-Holden had assembly plants in other state capital cities by the 1930s. Ford Australia also had assembly plants in Australian capital cities since the mid-1920s. 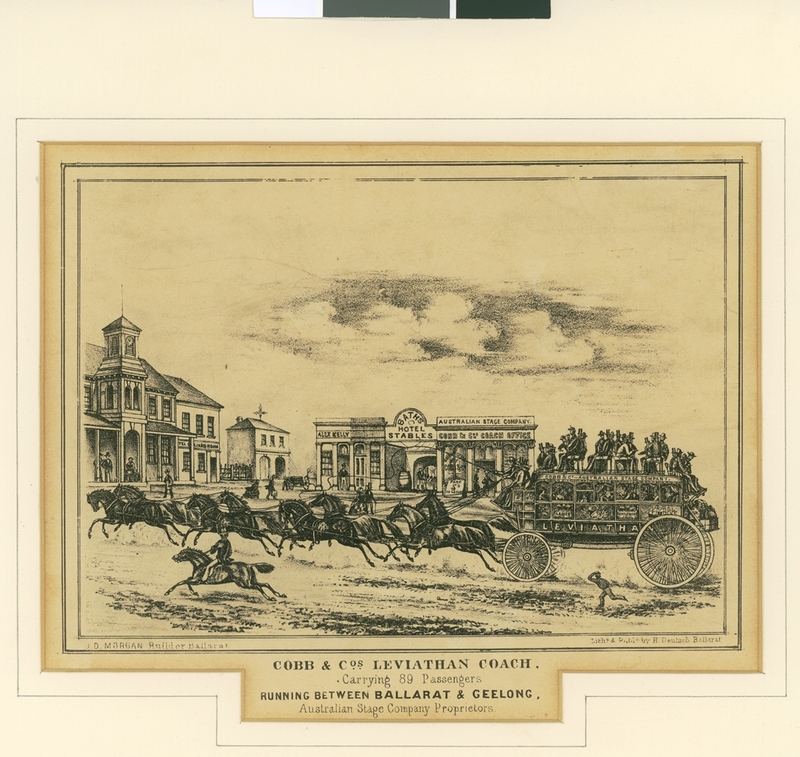 Yet vehicle building in Australia began even a century before the earliest motor cars.